Hey, ya’ll! 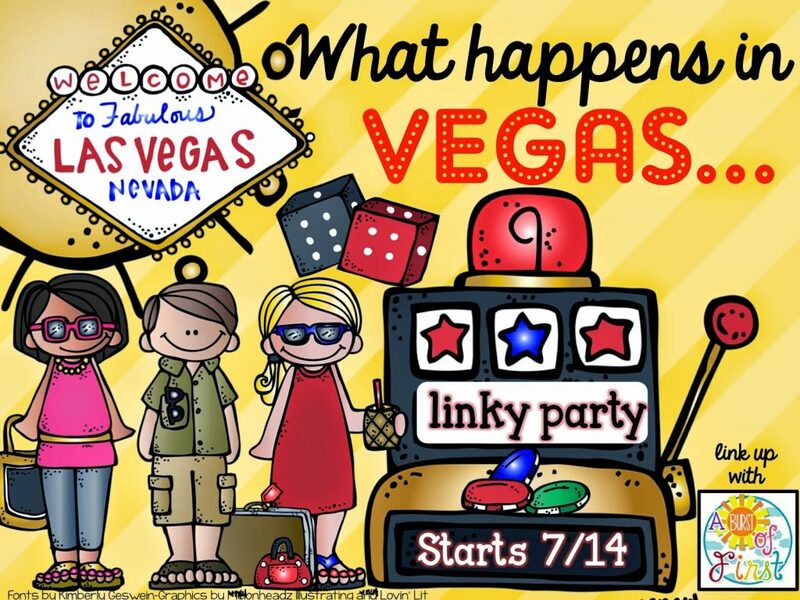 I just got back from a fabulous trip in Las Vegas at the first Teachers pay Teachers conference. I had an amazing time meeting other bloggers, and there were some kind people that had seen some of my videos and even asked about my chinchilla (Well, most thought it was a rabbit, but that’s ok! Bubbles takes no offense.) 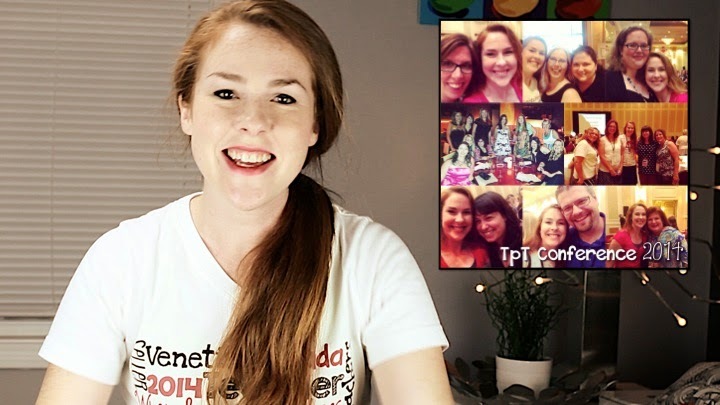 So I decided to pull out the good ol’ makeup bag, set up my lighting and vlog about my incredible experience at the TpT conference. 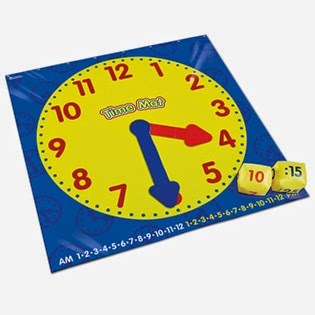 And to tempt you to watch it, I am doing a giveaway of a Time Mat. I bought two for teaching elapsed time, but one was really all that was needed. So I have an extra one to give to a super awesome teacher, BUT – you must watch my vlog video and listen for the special words that are needed to enter (you can enter without them, but your entries won’t count :P). I will tell you that there is also a special story inside the vlog that I share that I hope you will watch. It’s pretty sweet! Watch it here. 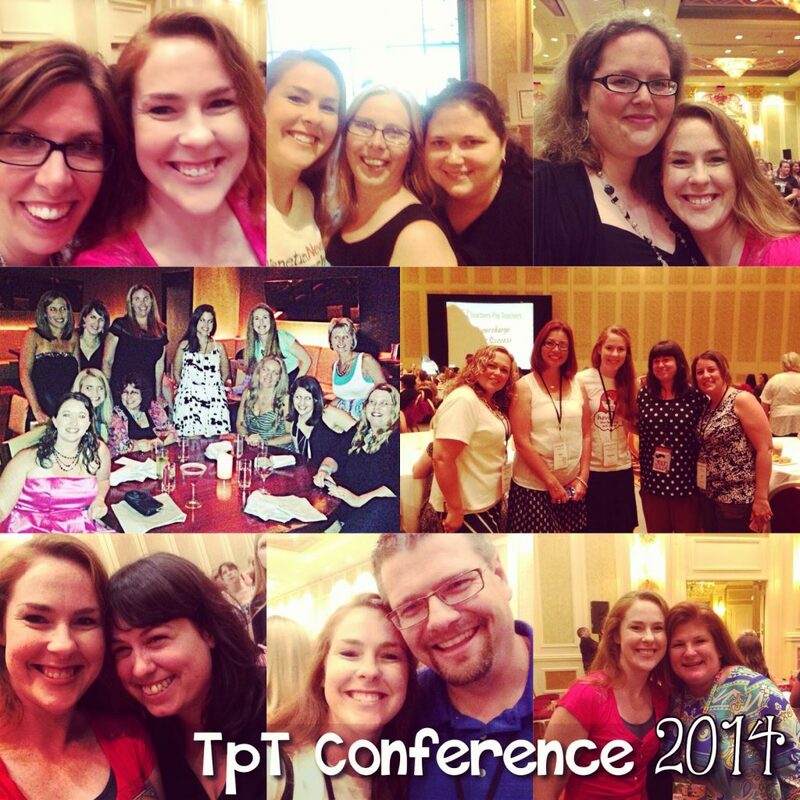 I am also linking up with A Burst of First where you can get an overdose of TpT conference recaps. The contest ends Wednesday, July 23rd at midnight (EST). Hope you’ll enter! Love the video! You're too cute! Such a cute video! Thanks for sharing.